Located in Little Italy, a captivating neighborhood full of tasty hangouts and local gems, the market is the ideal place to buy fresh local produce, remarkable cheeses and meats from regional producers, authentic international discoveries, flowers, gourmet cookbooks and other products exclusive to Québec! 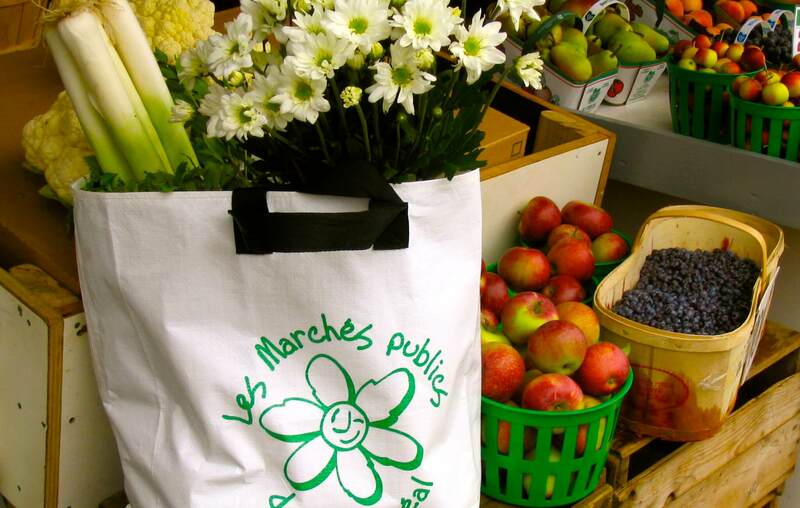 Begin this culinary tour by discovering the famous Jean-Talon Market, the biggest outdoor market in North America. You’ll be charmed by the wonderful smells, the colorful stalls and the culinary diversity of this Montréal institution. We will continue our stroll into the heart of Little Italy to learn more about Montreal’s Italian community and the district’s development from trendy shops to authentic institutions. Of course, along the way, we’ll enjoy a few tastings in order to get a real taste of Montreal’s Little Italy!